Subscribers and visitors of this #SharingwithWriters blog know how important I think contests can be to the furthering of authors' careers. And how carefully I believe they must be in choosing the contests they enter. My friends at WinningWriters.com invite you to compete for their third annual North Street Book Prize for self-published books. The winners of our second competition were Winfred Cook, L.S. Johnson, and Linda Baer . 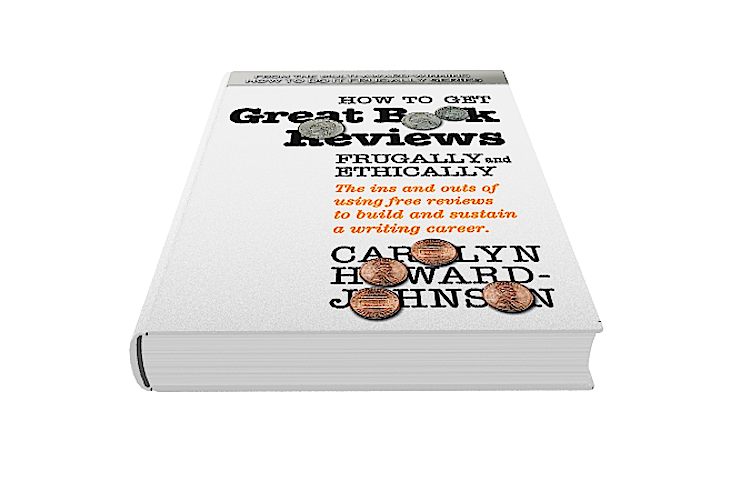 The winner of each category will receive $1,500 in cash, a marketing analysis and one-hour phone consultation with Carolyn Howard-Johnson, a $300 credit at BookBaby, and 3 free ads in the Winning Writers newsletter (a $450 value). 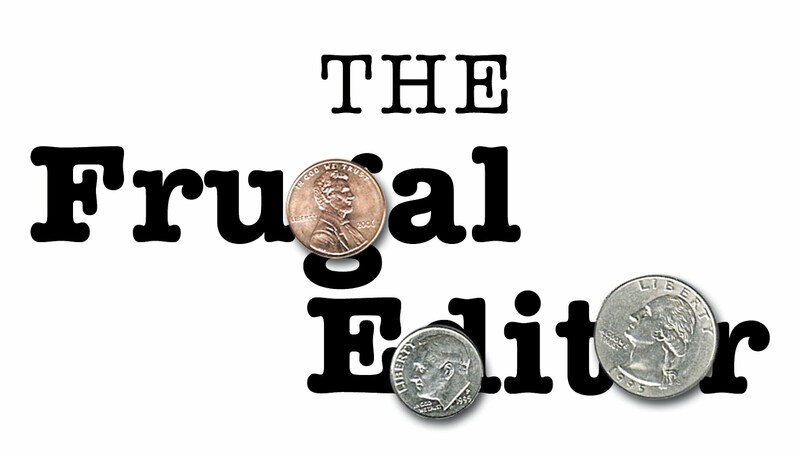 Two honorable mentions in each category will receive $250. 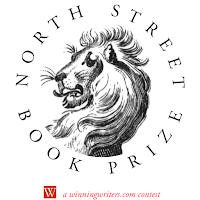 We will publish online excerpts (1,000-6,000 words) from all entries that win a prize, along with critiques from judges Jendi Reiter and Ellen LaFleche. Lauren Singer and Annie Keithline will assist in the judging. The entry fee is $60 per book. 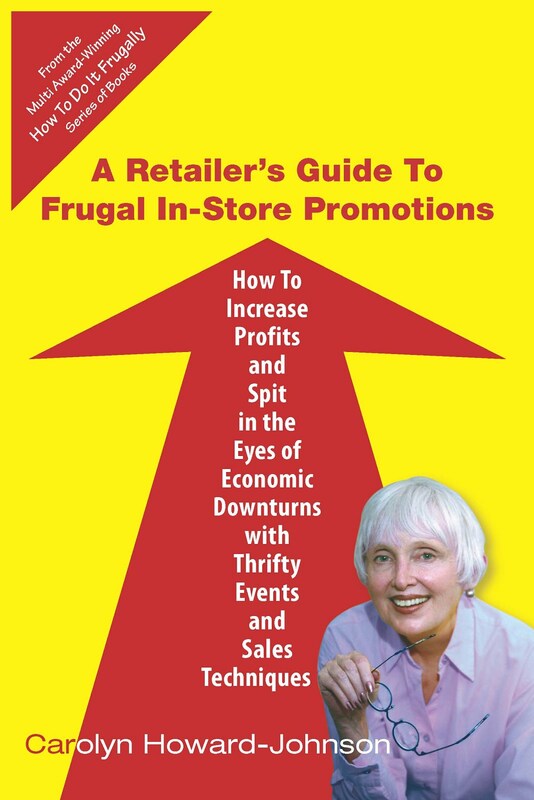 Your book should be available to the public for sale or download by June 30 to be eligible. Books published in past years are welcome. 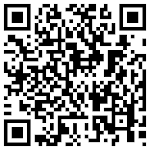 Submit as many books as you like. 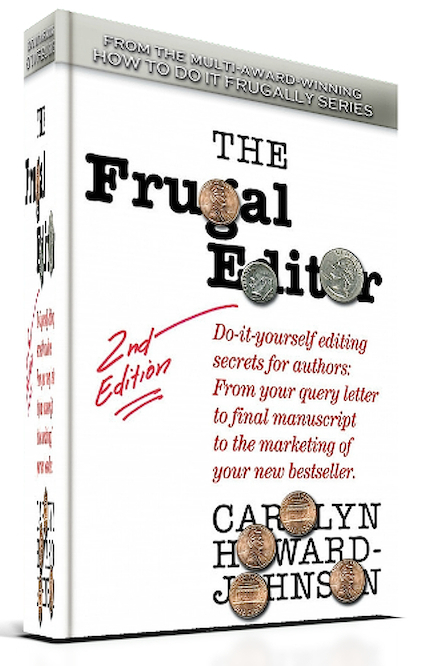 All contestants receive a copy of the third in the multi award-winning HowToDoItFrugally Series of books for writers, the How to Get Great Book Reviews Frugally and Ethically by Carolyn Howard-Johnson (PDF) and free guides to successful publishing from BookBaby. Both the prizes and the benefits of just entering listed in the paragraph above are examples of the kinds of perquisites I tell authors to watch for. "Caring" and "Sharing" like this can set contests apart from the pack!